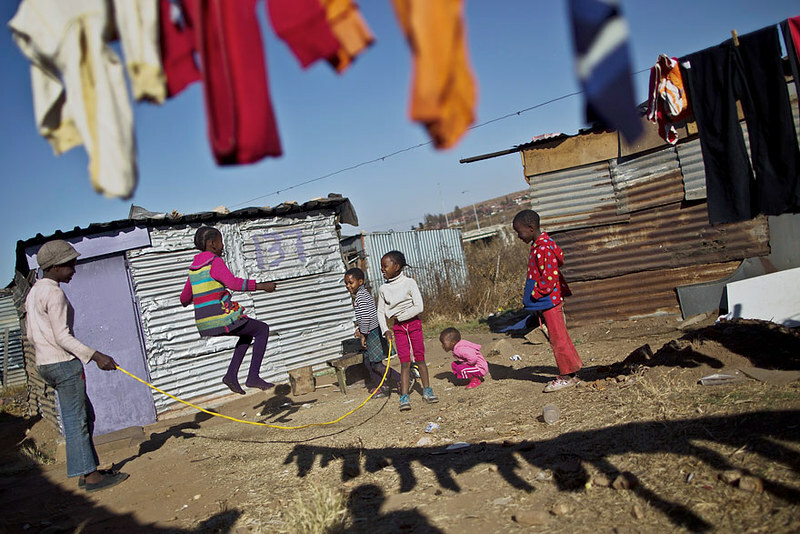 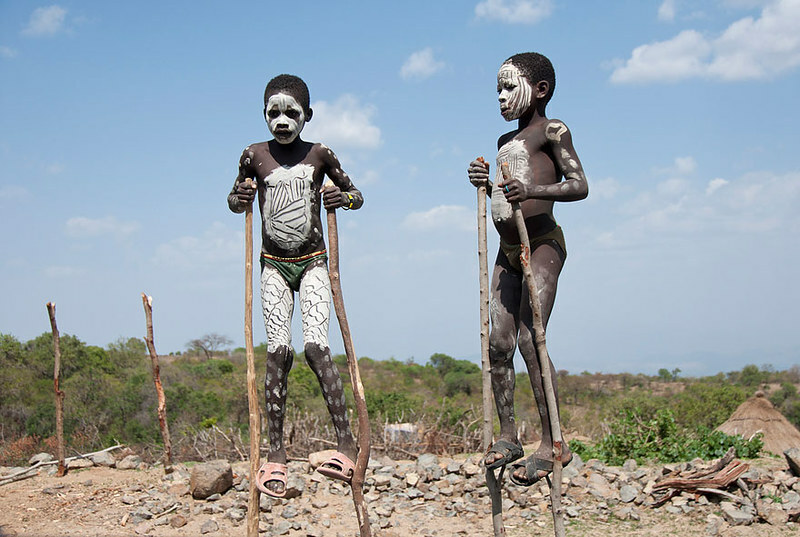 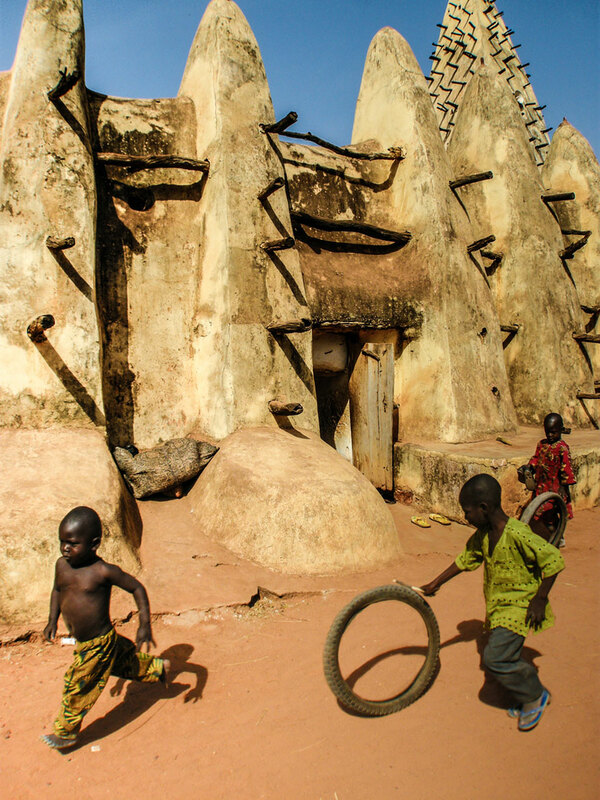 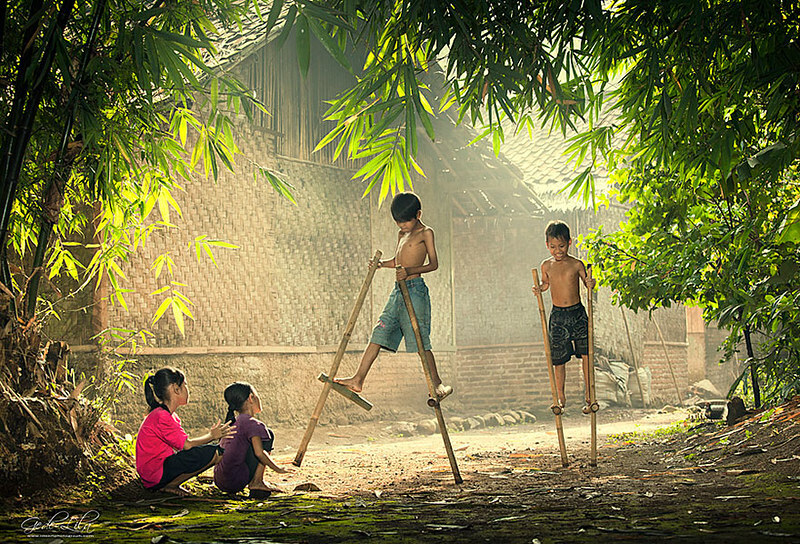 No matter their cultural background, no matter their economic situation, kids will always find imaginative ways to have fun. 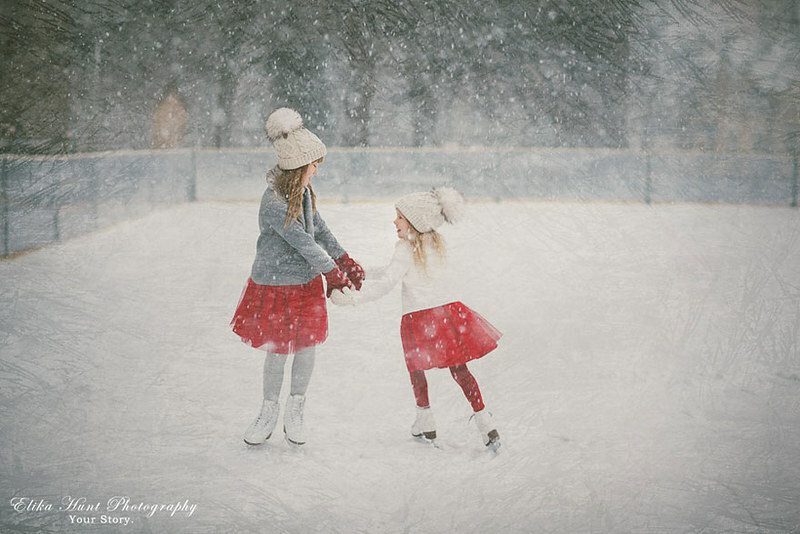 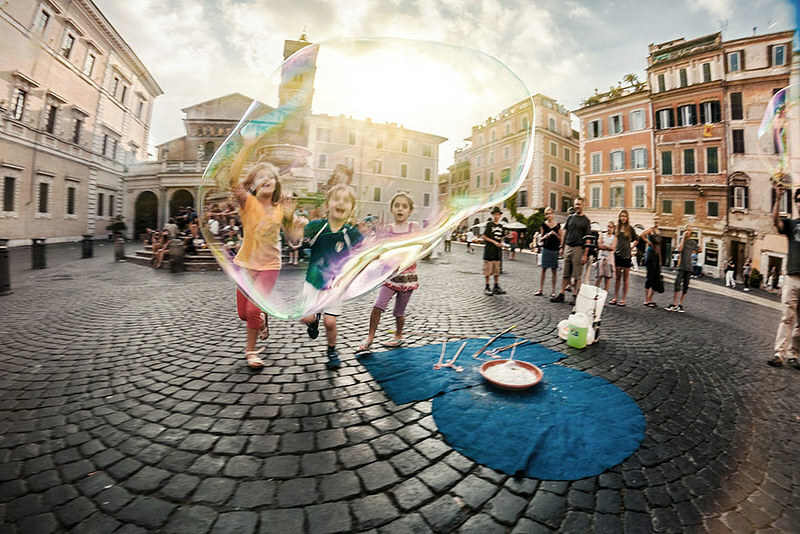 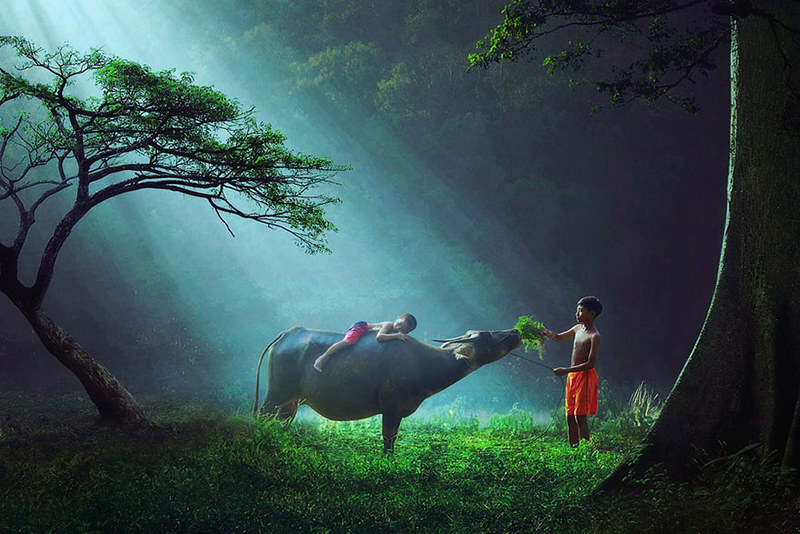 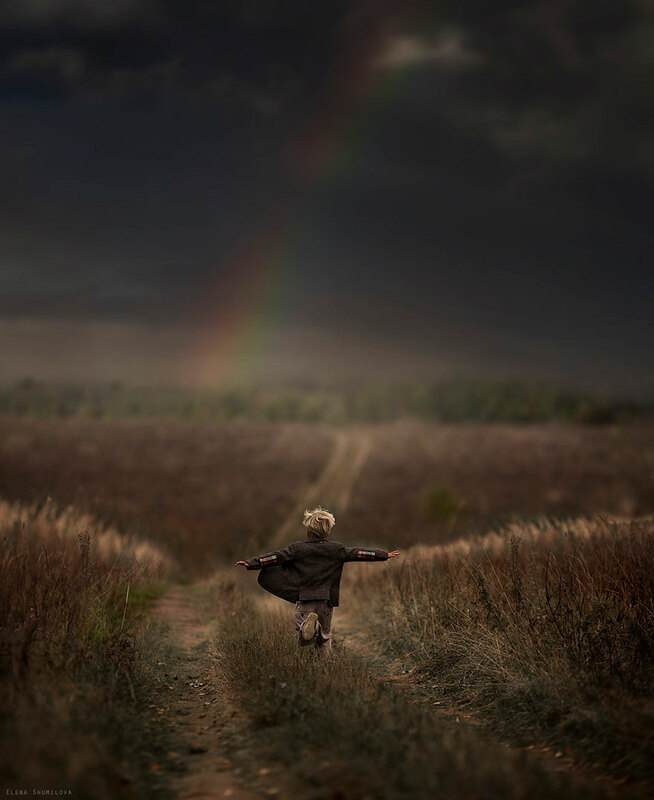 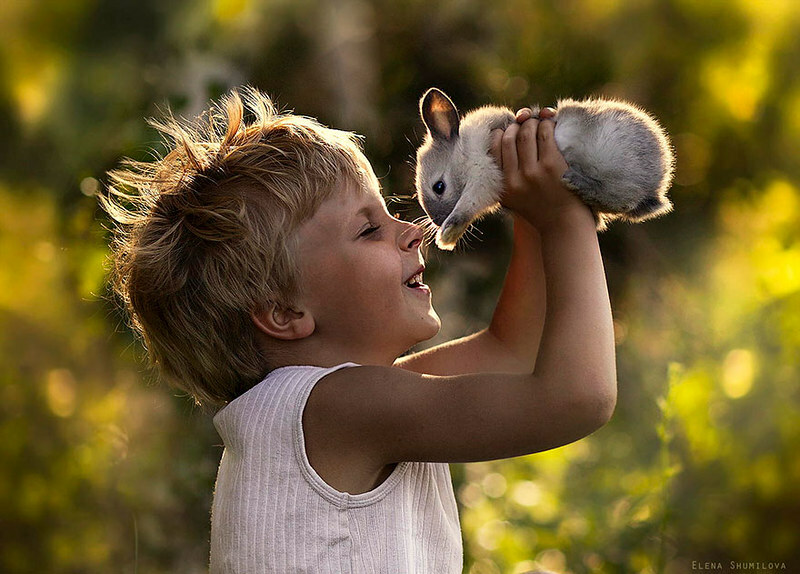 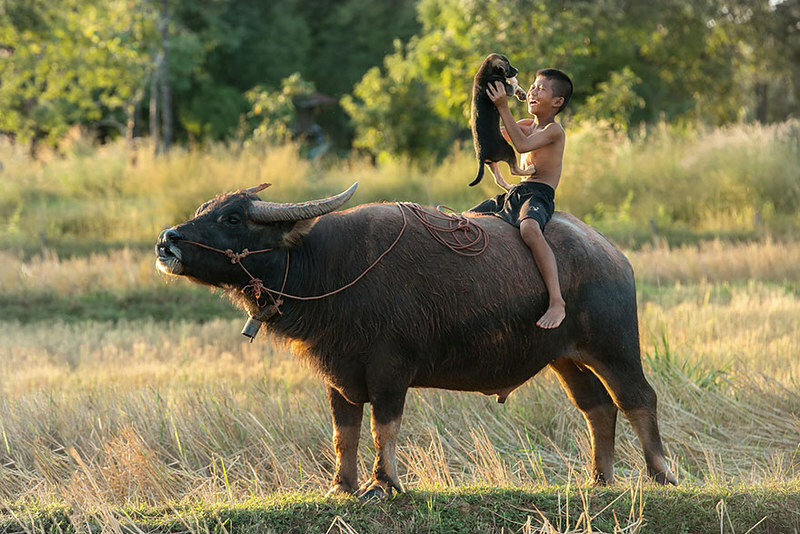 Their wild imaginations and magical childhood moments, when captured on camera by talented photographers, can make for truly wonderful photos. 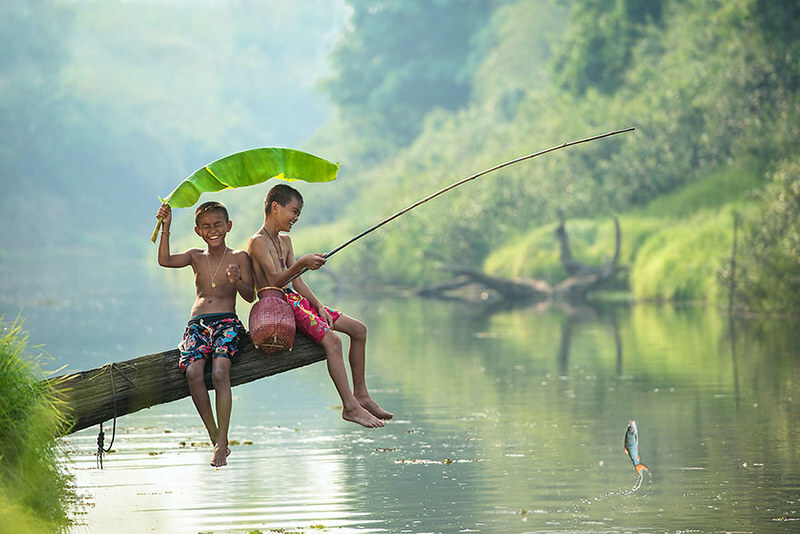 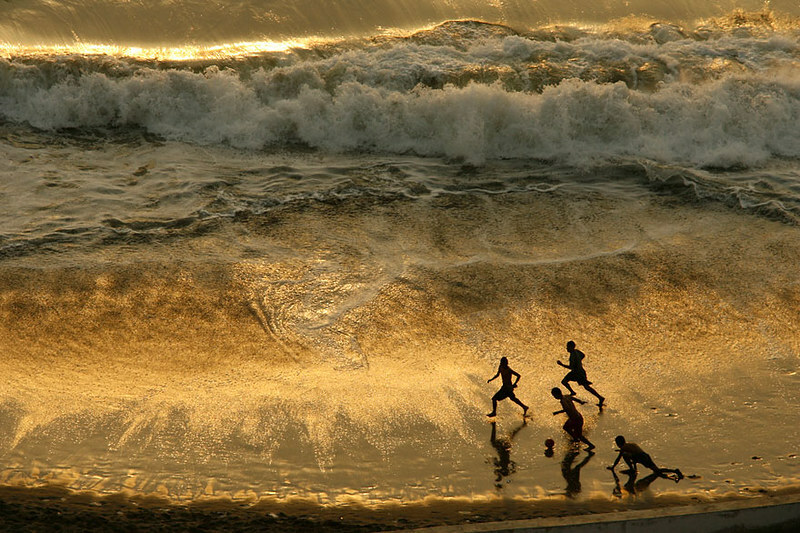 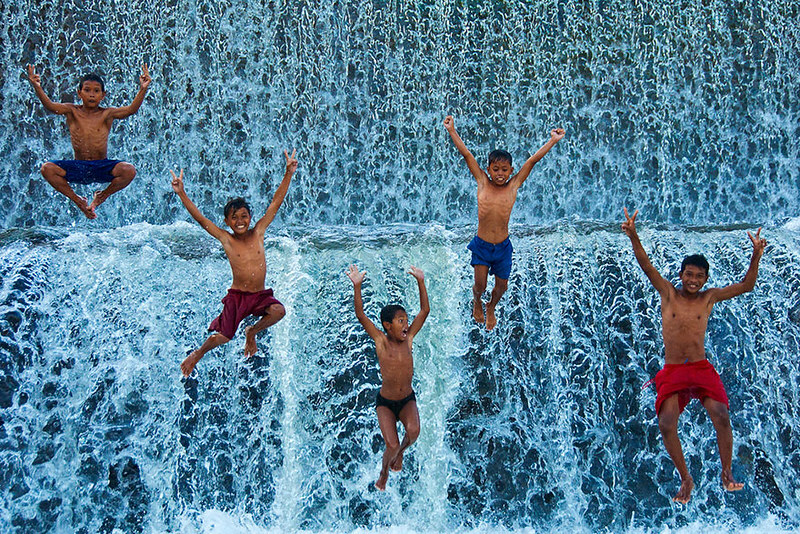 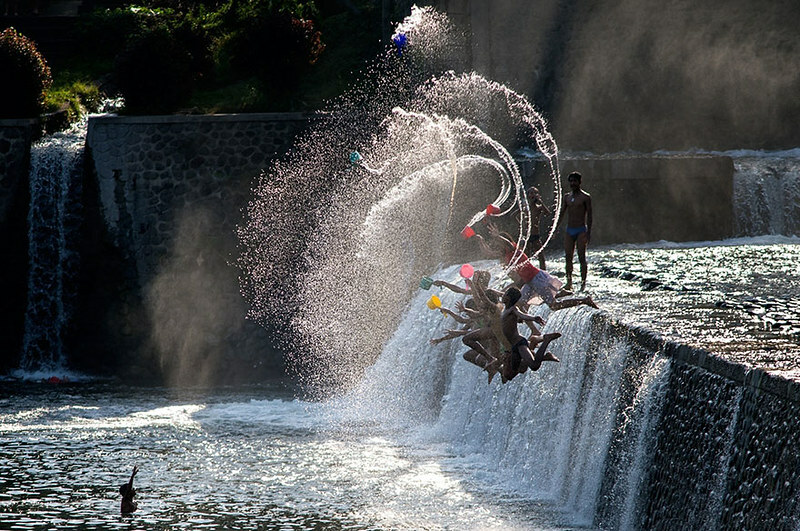 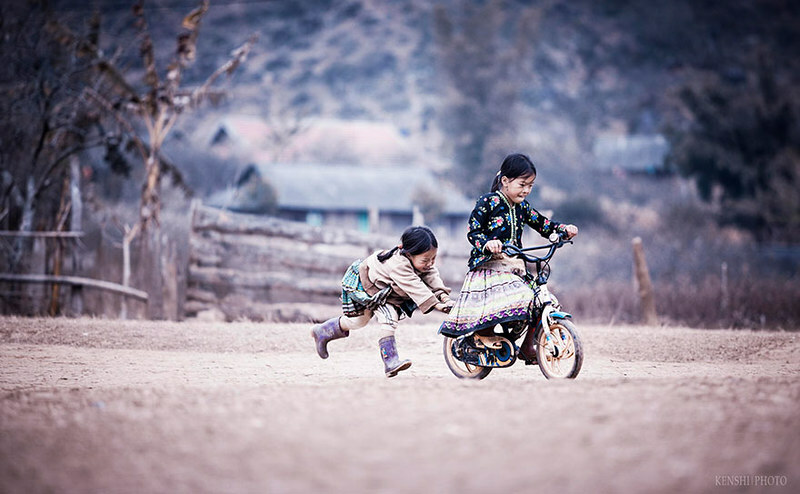 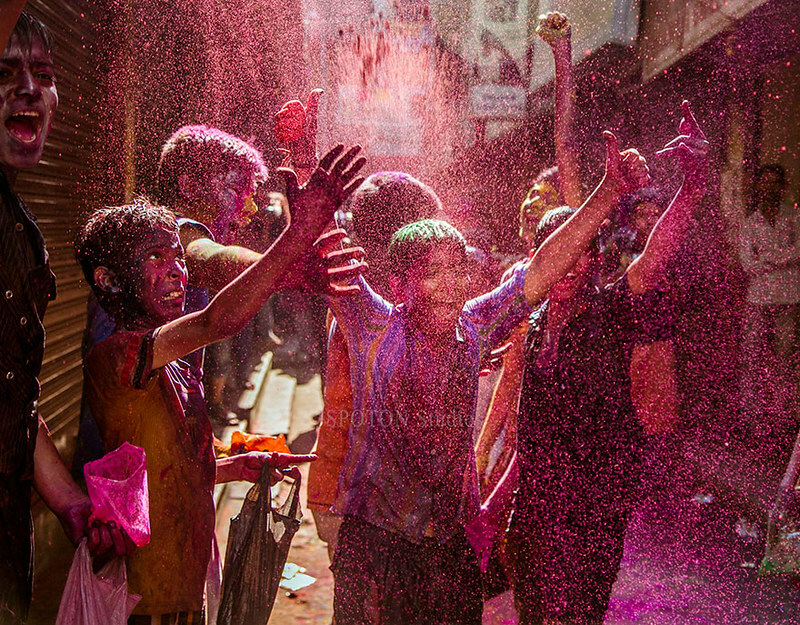 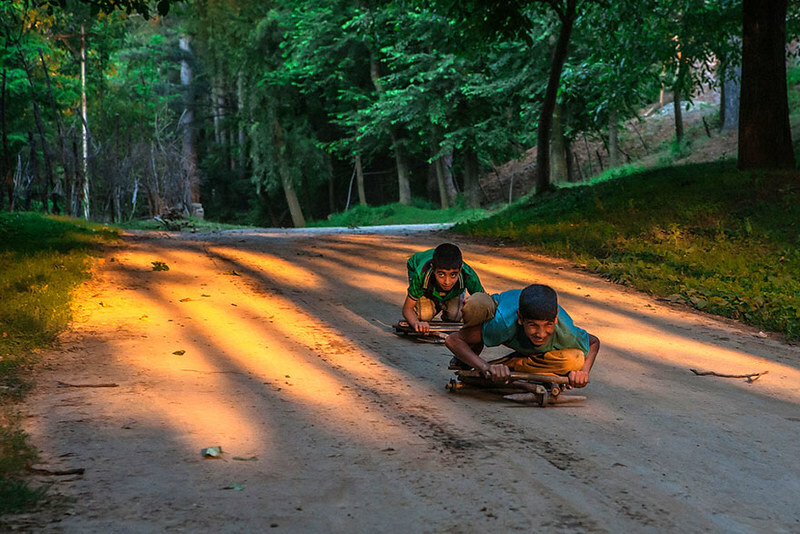 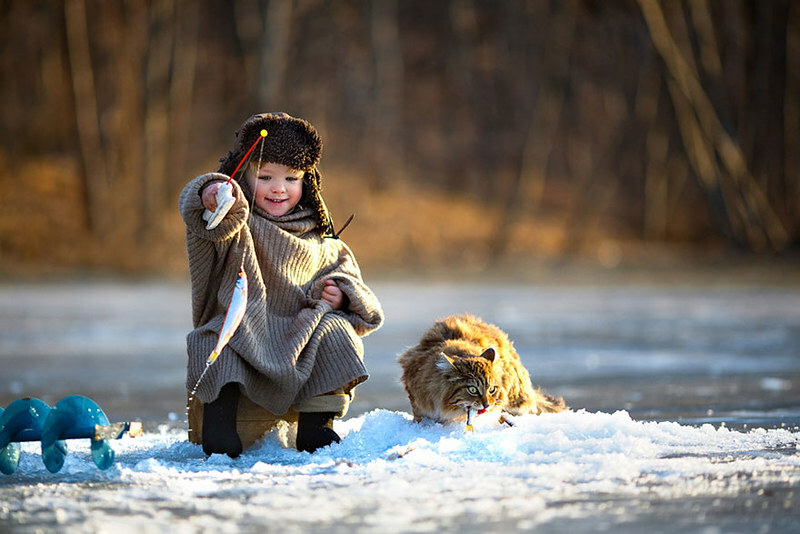 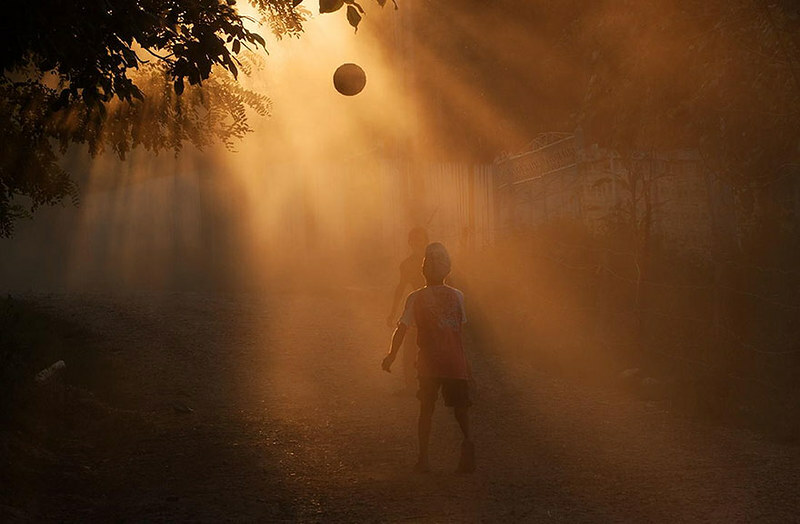 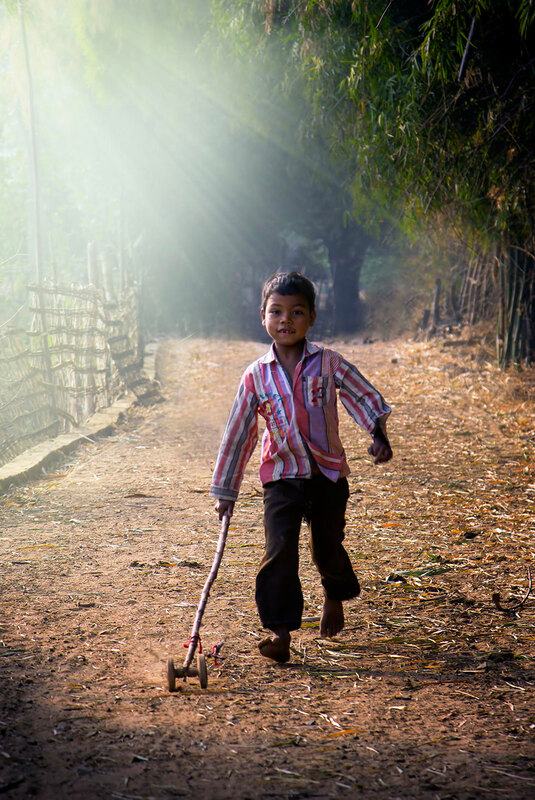 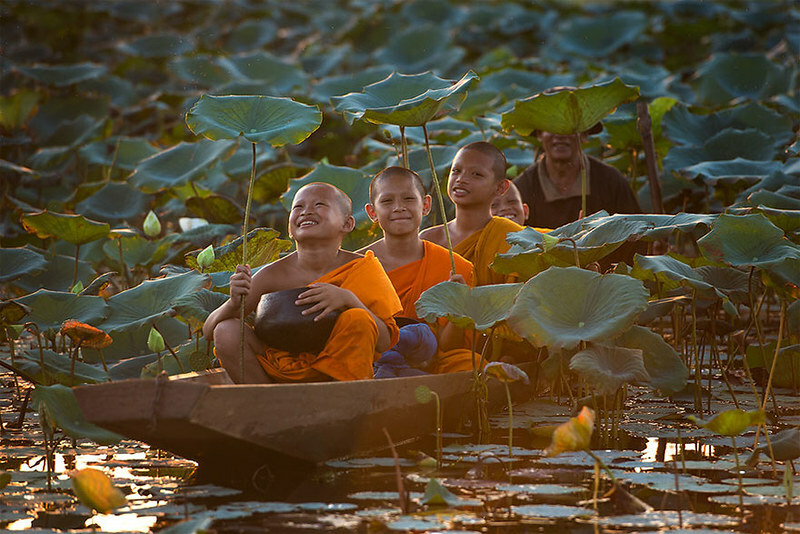 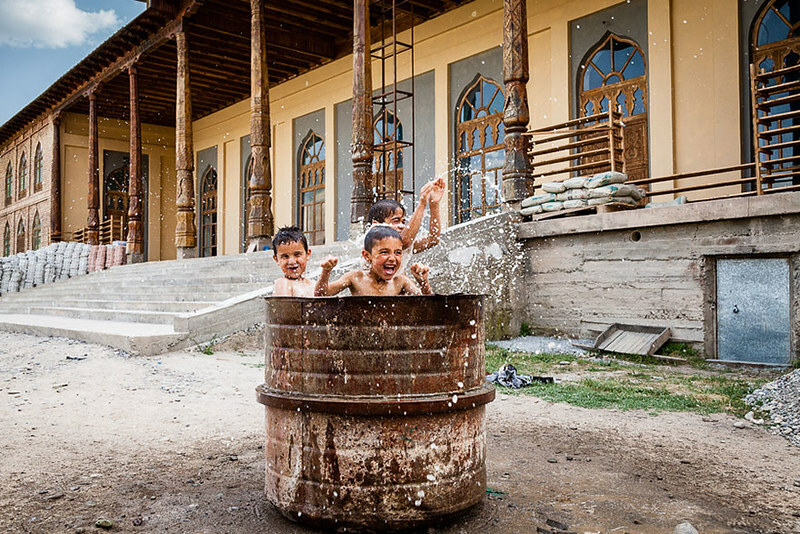 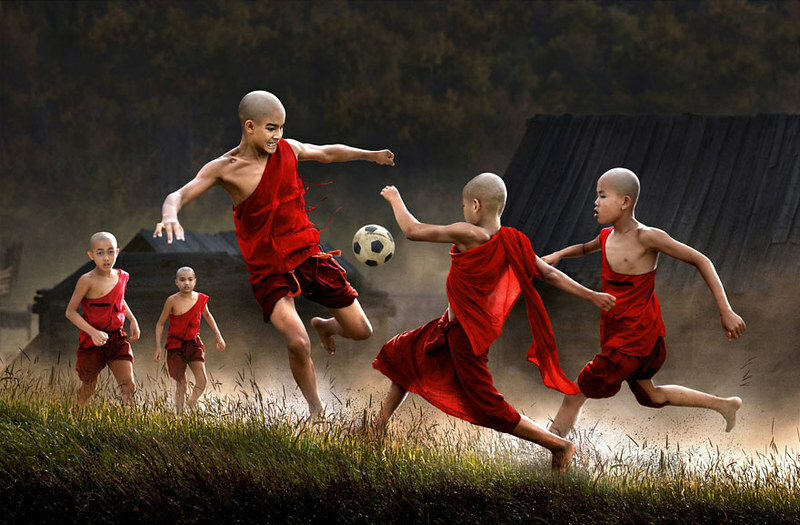 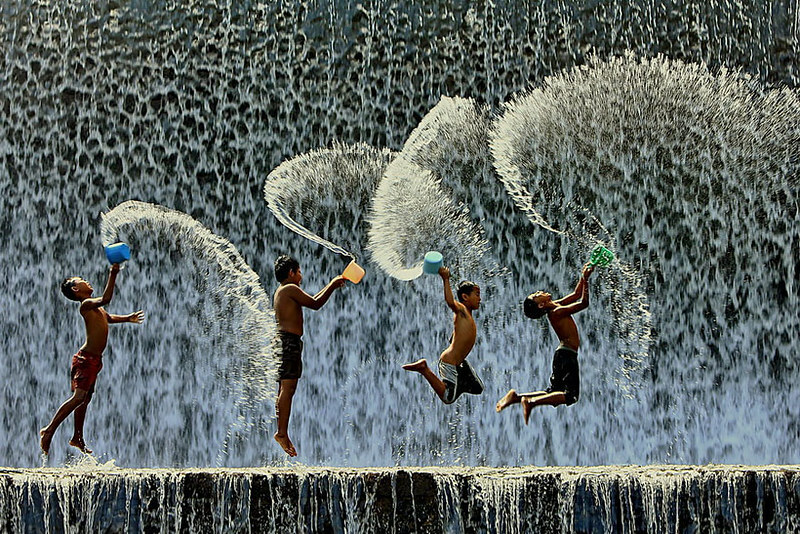 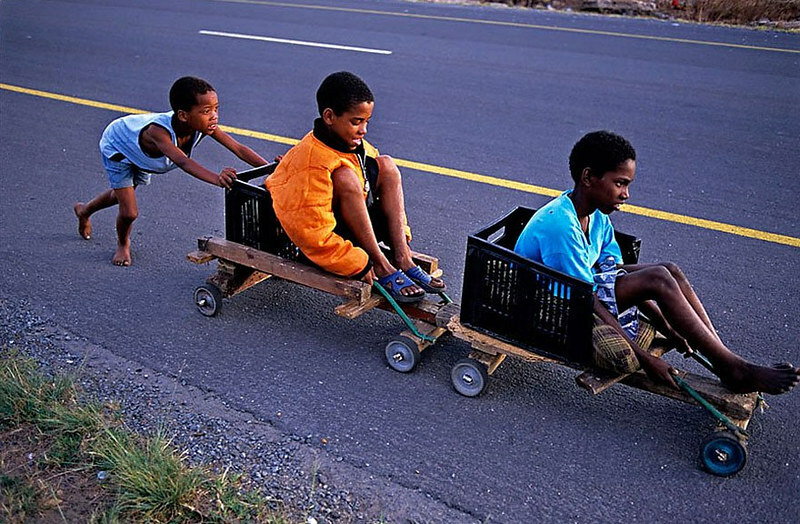 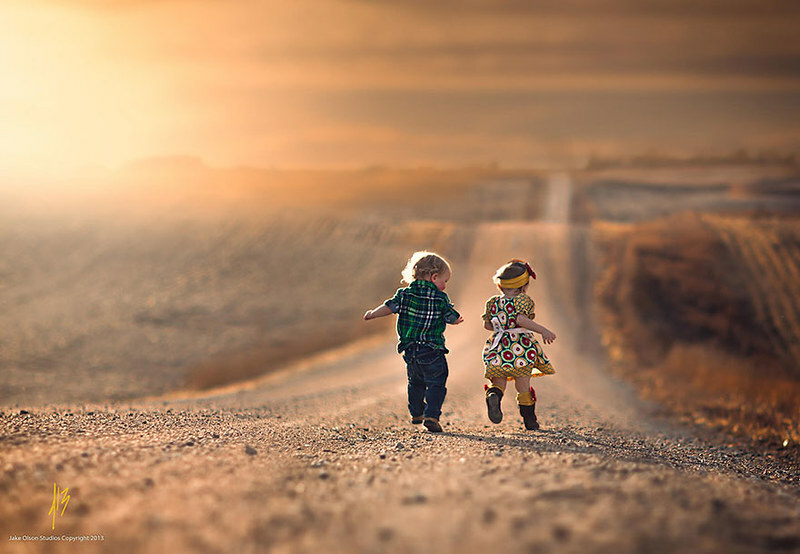 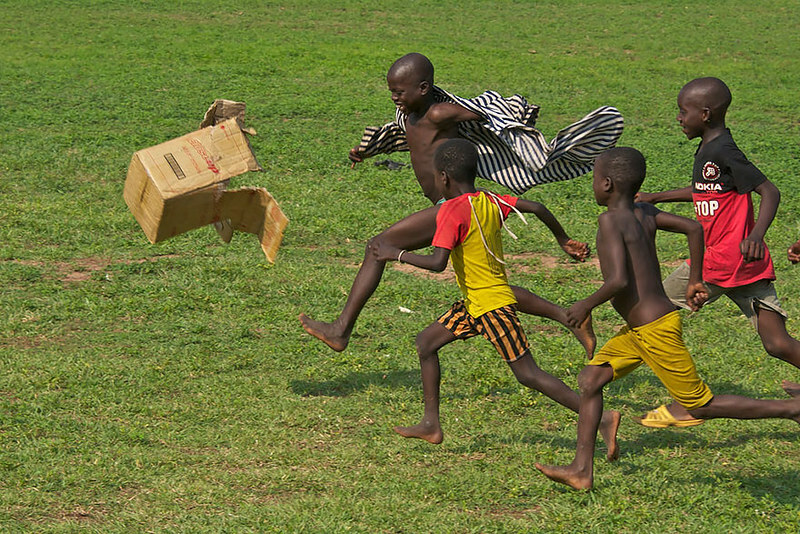 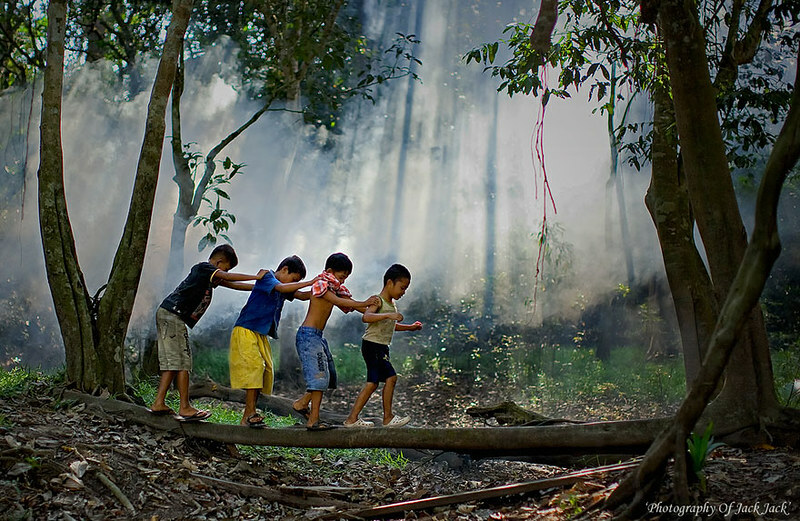 These 33 images we collected will prove that childhood can be wonderful no matter where you go. 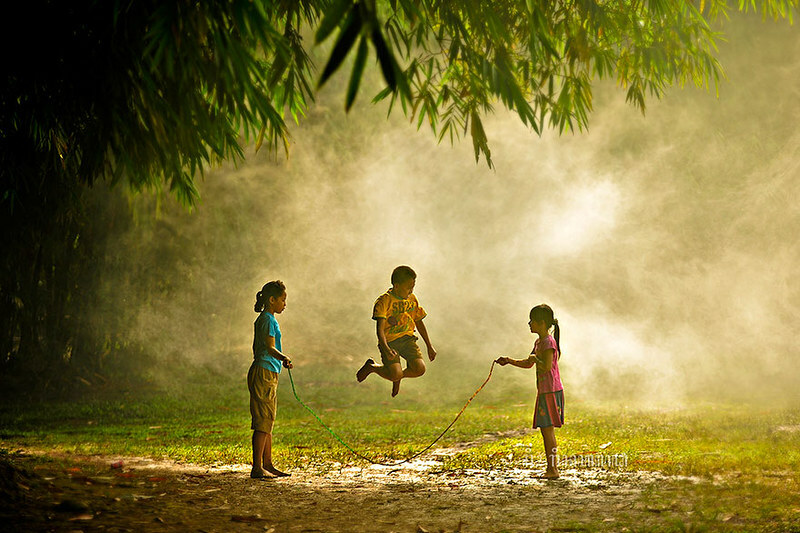 Many in the Western world fear that technology is making today’s children lose touch with nature and with their own creativity, and while there are arguments to be made for the intellectual stimulation that apps and programs for children can bring, there’s also something to be said for simply playing with a stick in the mud or chasing dandelion seeds though an open meadow. 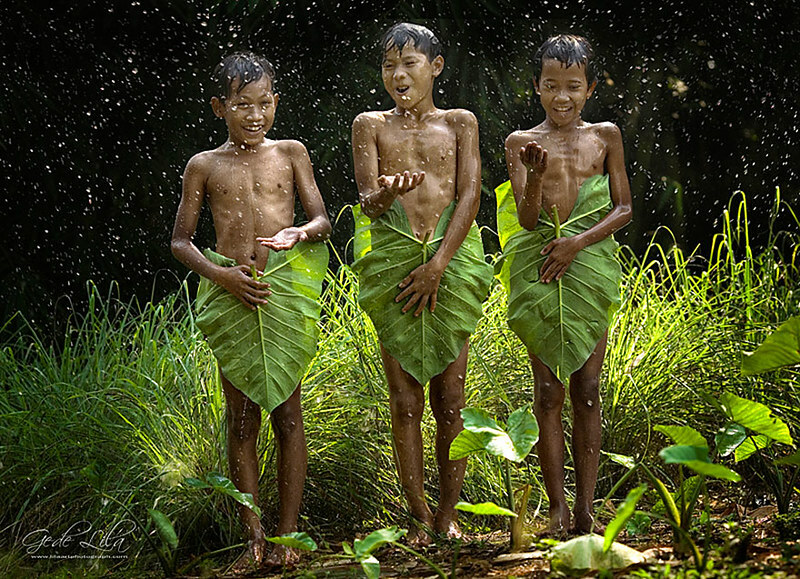 For better or worse, the children in these photos seem entirely content making their own fun. 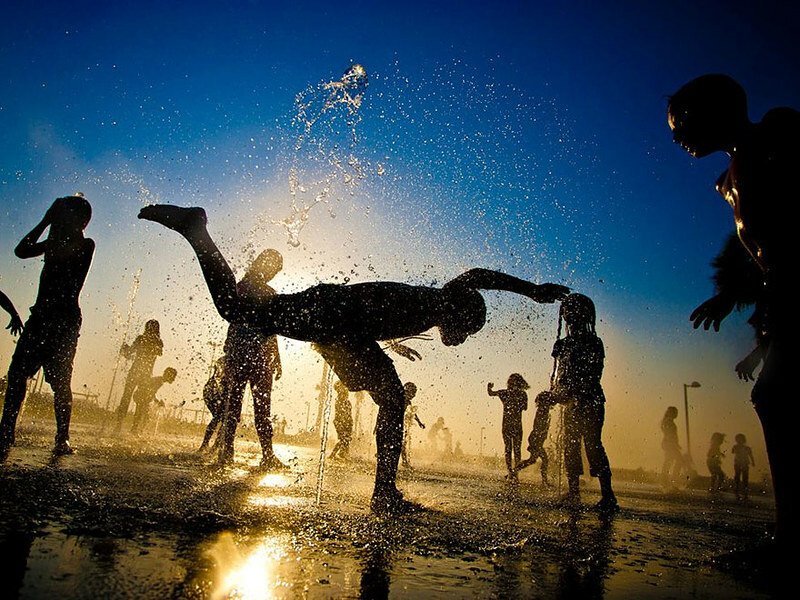 For us adults, it’s important not to let our world-weary and jaded experience stifle our childish hopefulness and imagination!